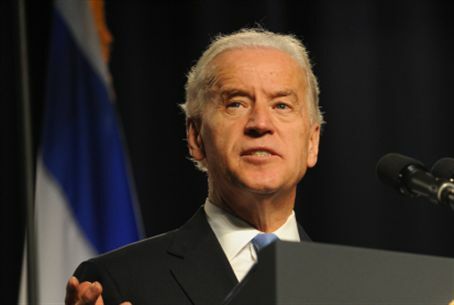 U.S. Vice President Joe Biden will address the American Israel Public Affairs Committee policy conference, it has been confirmed. U.S. Vice President Joe Biden will address the American Israel Public Affairs Committee (AIPAC) policy conference next Monday, it has been confirmed. His speech comes just ahead of President Obama's anticipated visit to Israel later in the month and amid renewed concerns regarding Iran’s nuclear program. Council on Foreign Relations Elliott Abrams. The annual AIPAC Policy Conference is the largest gathering of the pro-Israel movement in the United States, consisting of individuals committed to ensuring Israel’s security and protecting American interests in the Middle East and around the world.